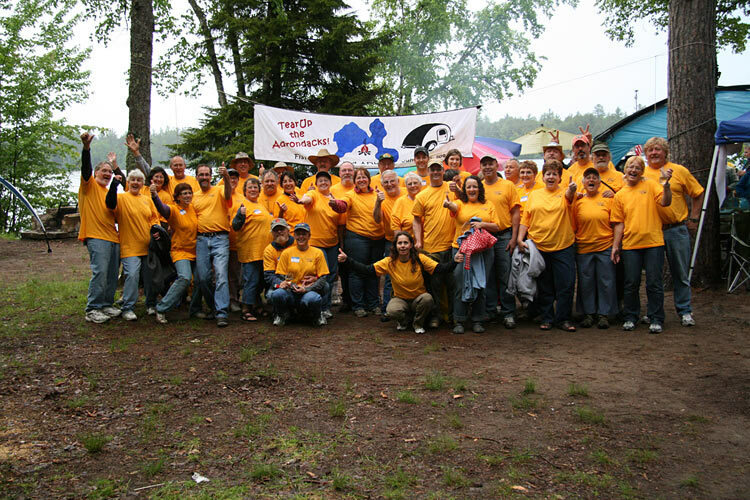 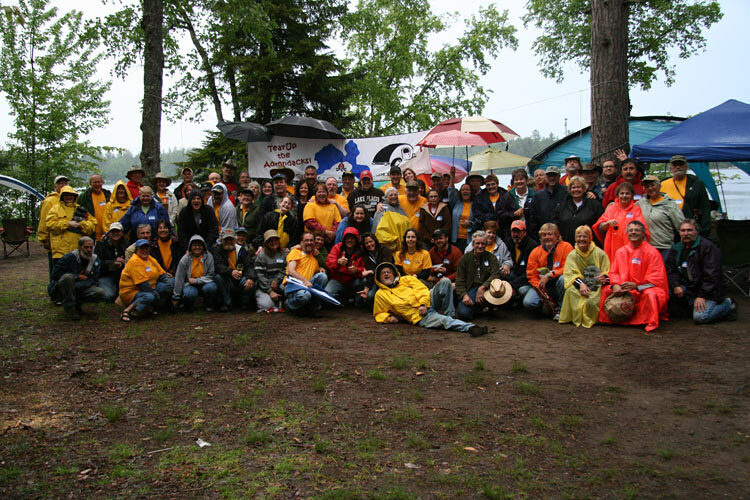 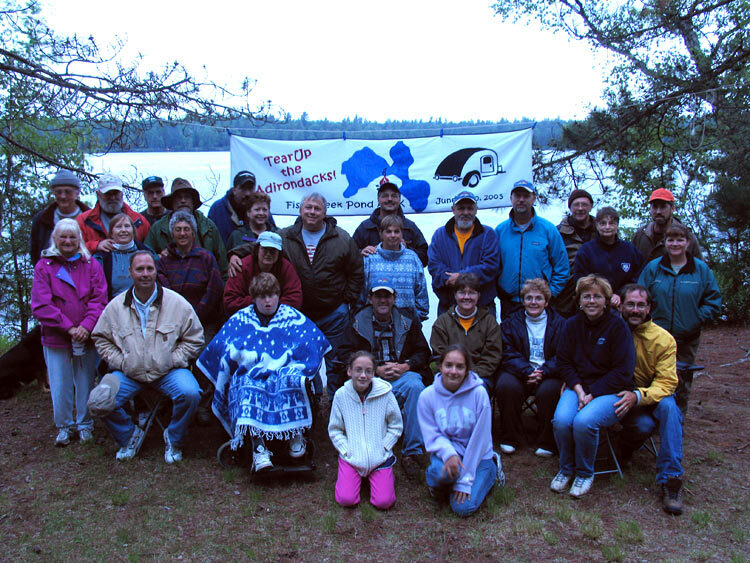 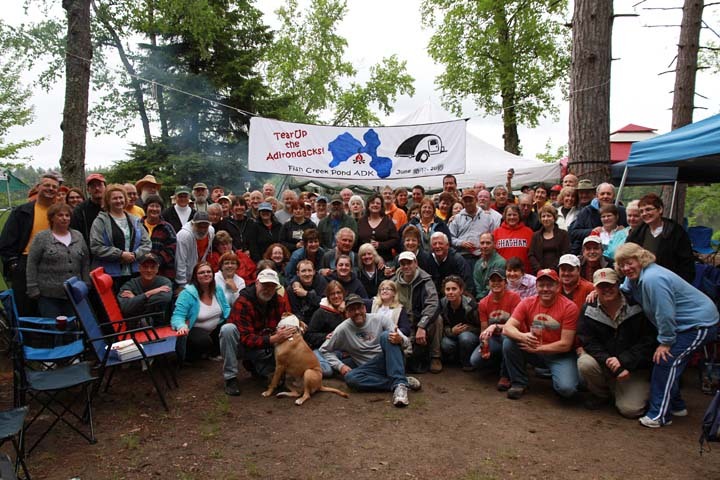 Every spring we host the TearUp the Adirondack campout in mid June. 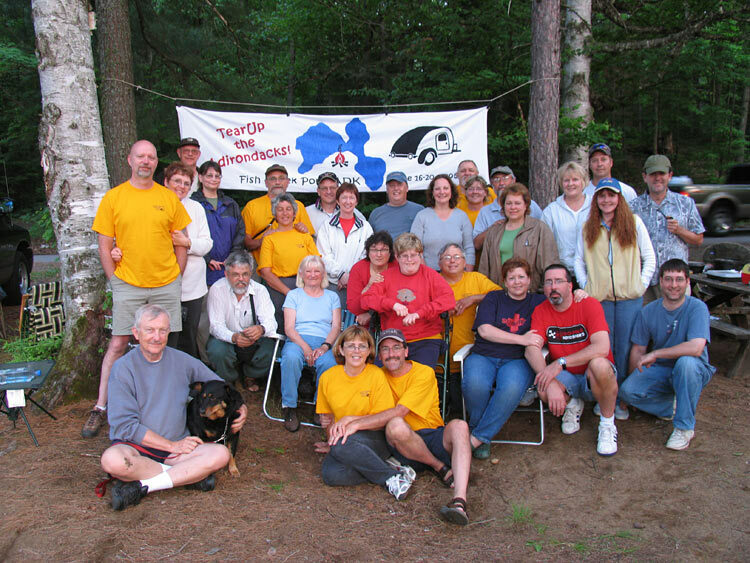 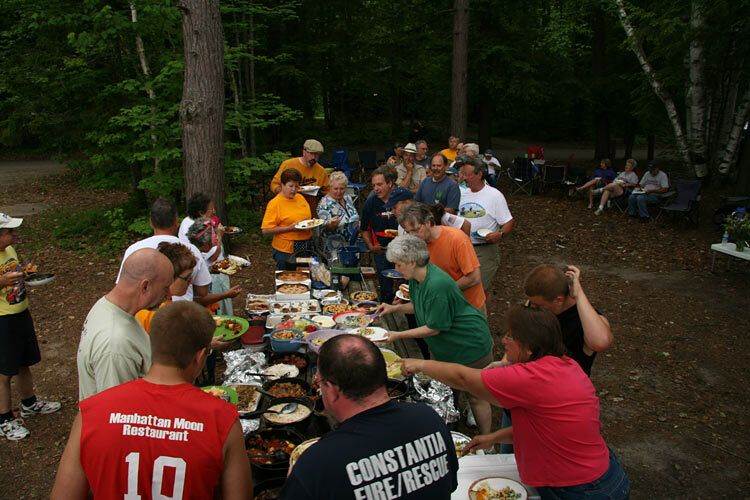 Although the inspiration for this 'gathering' was a group of campers that own and camp in teardrop trailers, the campout is open to anyone who wishes to share a fun casual weekend camping at Fish Creek. 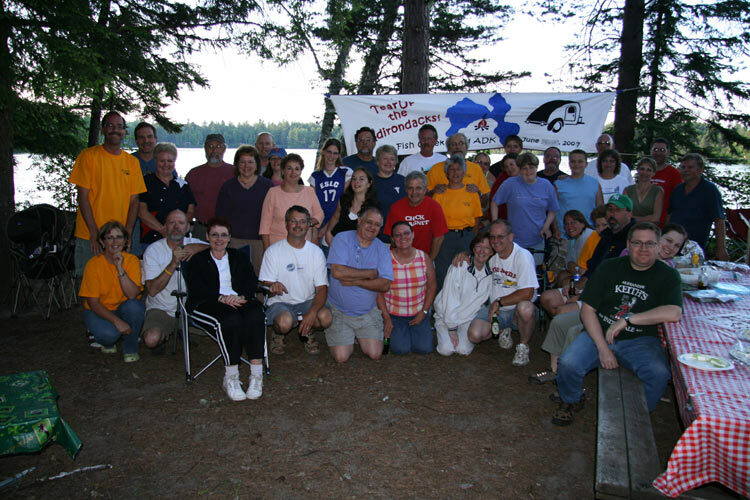 For more info, visit the TearUp the ADK website.